Home / Blog / Roger and You Makes A Bad Match. Roger and You Makes A Bad Match. Roger Stone is back in the news again and seemingly loving every minute of it. 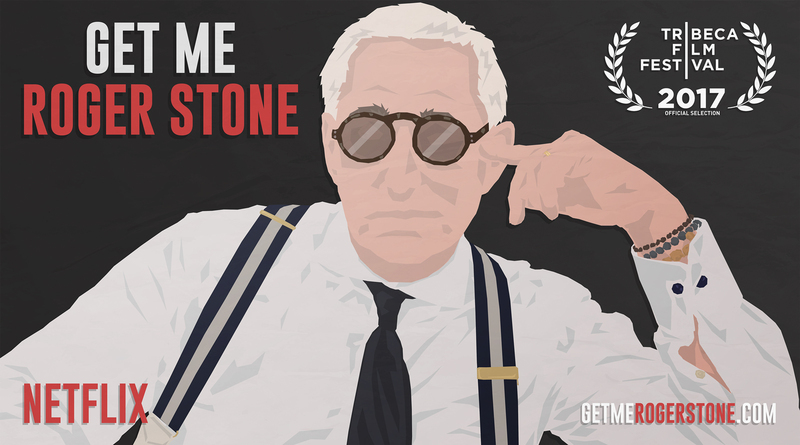 To put the recent indictments against him into context, I recommend watching the Netflix documentary “Get Me Roger Stone,” as I did this weekend. With his full cooperation, the filmmakers laid out his entire story and it’s enlightening. This is the PR equivalent of “Kids, don’t try this at home.” When it comes to the fundamentals of communications for business, Stone and his ilk would have you in a motorcycle jumping over the fountains in Caesars Palace. Among his rules, “It is better to be infamous than to never be famous at all.” Not in business. Your reputation is your most important quality, and it had better be positive in order for your company to be successful. Another rule: “Attack, attack attack. Never defend.” That flies directly in the face of the proven fundamentals of adversity communications for anyone other than politicians, who often collapse after the advice of those whose strategies mirror Stone’s. He talks in the documentary about how, as a young man, he learned “the value of disinformation.” In the real world of business, the truth is what holds value. The pioneer in negative advertising also talks about appealing to “non-sophistacates,” who can’t tell the difference between reality and entertainment. The real adage in business is that if you treat your customers like they are stupid, they will ultimately prove to you that they are not. Just like we have had to explain that you can’t lie like Sean Spicer, spin like Sarah Sanders and insult like the President himself, don’t even think about emulating Stone. But spending about 100 minutes of streaming to try to understand him isn’t a bad use of time.